Current Madnorski members receive 15% on all accessories, waxes and clothing as well as special member discount on in-store skis, poles, boots & bindings. Body Mechanics Physical Therapy of Madison offers a 50% discount on the initial visit (a $160 value for $80). This visit will include a full evaluation, treatment and discussion of next steps; although there is no obligation for further care. Get Ready to Feel and Move Better. Check out some of our great testimonials! Endurance Enterprises is an importer, distributor and marketer for great nordic gear–including Swenor rollerskis, Start poles, Bliz eyewear and more. Our nordic center location is 10 Clubhouse Drive, Galena, IL at Eagle Ridge Resort and Spa. 15% discount off full price items, cannot be combined with other discounts or promotions. Show proof of membership. In 1960, Ake Nordin founded Fjallraven in his basement in the Swedish town of Ornskoldsvik. Since then, we have stayed true to our mission of developing timeless, functional and durable outdoor equipment while acting responsibly towards people, animals & the environment, ultimately inspiring more people to discover life outdoors. MadNorski members receive 15% off regular prices on Toko, Swix and Fastwax waxes, tools and accessories. 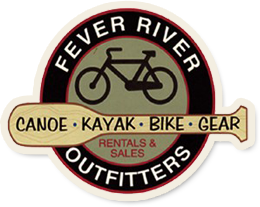 Locally owned & operated since 1949, Fontana Sports provides high quality outdoor equipment & clothing for a host of activities including Nordic skiing, snowshoeing, downhill skiing, snowboarding, camping, hiking, traveling, kayaking, fly fishing, snorkeling, rock climbing & trail running. Fontana Sports is committed to making a positive impact on the environment. For this reason, it uses outdoor retail as a platform to encourage outdoor recreation and environmental stewardship. Fontana features Fischer, Rossignol, Salomon, Atomic, Swix, Toko and more! -FREE Gear West Buff with all ski/binding purchases. Gear West Specialty sports campus is a one stop location for all nordic ski needs. We carry a serious amount of ski inventory including boots, poles, waxes tools and all the coolest ski related clothing for men and women — more than any other nordic store. Additionally, GW stocks over 2000 prs of running/ trail shoes and offers a gait analysis to determine what shoe is best for you. FIT MATTERS is our mission and we stand by our knowledge of FIT to make sure you get what fits your interests, your abilities and your pocketbook. Trade-in options for all kids skis and bikes. 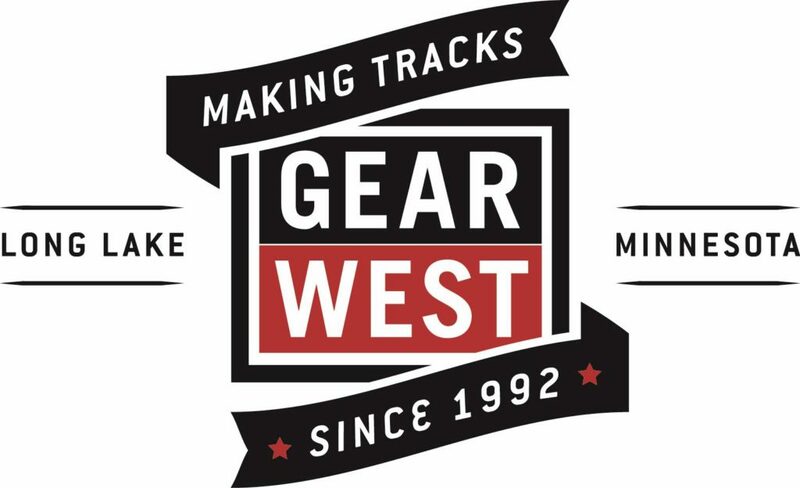 Gear West Ski Run& Bike, 1786 W Wayzata Blvd, Long Lake, MN 55356, 952-473-0377, gearwest@gearwest.com with any questions. AND, we ship! We also offer wines, hard ciders, a locally focused snack menu, and a generally laid back Wisconsin tavern vibe. In fact, the only thing we don’t offer are the answers to life’s greatest questions… although some say they can be found at the bottom of a glass. MadNorSki Monthly Member meetings (Nov-March) proudly feature beverages from One Barrel. A “New Approach to Nordic” with varied products and a different retail environment. Much like many of the Traditional Nordic Shops in Europe ~ A distinct setting. From Recreational to top level racing we can help you enjoy being Out There! 10% discount for MadNorSki members providing proof of current membership. Discount is off retail and not in addition to other discounts. 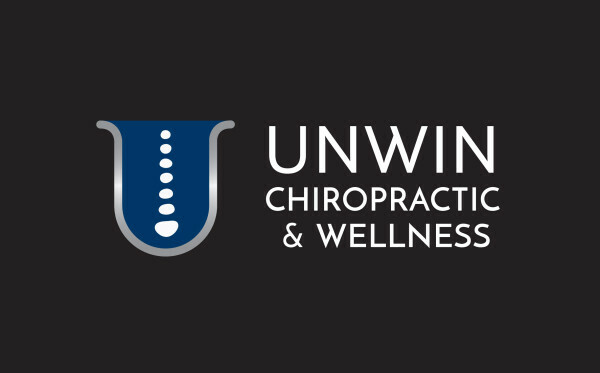 Unwin Chiropractic & Wellness Center offers 20% Off Sports Massage & Personal Training for current members. This offer can not be combined with any other sponsorship or promotions.